When you care about “the people,” but don’t want to deal with any actual people. 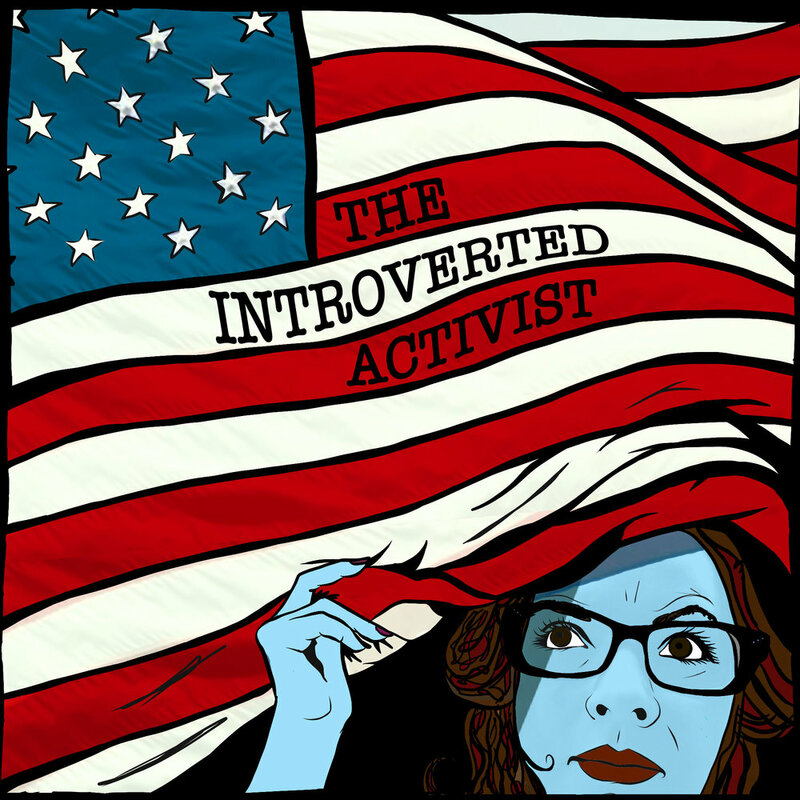 She's late, she's emotional, she's pissed and informative, but she's here, it's a Midterm Election Special of The Introverted Activist! Issues covered include: Civil rights, LGBTQIA rights, healthcare, women's rights, climate change, immigration, net neutrality, and "entitlements."